The short answer is “yes”, but you are not going to find it if you really do ask Google. What you will find instead is an endless array of articles on the topic. 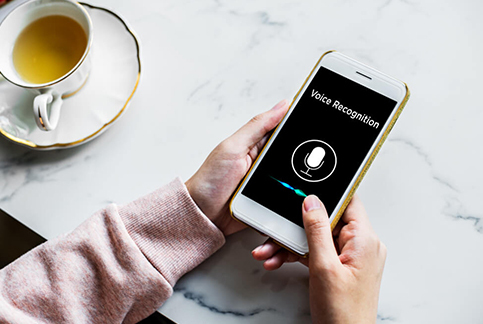 Sure, the voice search is still a relatively new concept, but it is rapidly rising in popularity, and it is hard not to take notice. Less than ten years ago talking directly to a machine and, what is more, getting back an intelligent answer was solely a subject of science-fiction flicks. Little did we know that soon enough this fantasy will turn into a very vivid reality and quickly take the world by the storm. Siri, Alexa, Bixby, Cortana, and the mysteriously nameless Google Assistant – all these ladies have something in common besides having a high artificial IQ. They not only “understand” human speech, but they are also able to give back a human-like response forming a full-blown dialogue with a user. But we are not here to dwell on the many intricacies of the voice recognition technology. Rather, on how it is slowly but surely changing the user behavior, and how your business needs to react to these changes to stay on top of your game. Those of you who still struggle fitting choppy keywords like “portable sauna buy” into your website copies can finally breathe out. The era of natural speech is upon us, people! Digital assistants are carefully engineered to process conversational speech which means that your SEO strategy should reflect the tendency. Ditch the old-fashioned keywords, and build a regular conversation with your customers. Because that is how they want to talk to their little digital helpers. Statistics show that voice search queries are more specific and detailed than desktop and mobile ones. This is especially good news for small business owners who can use long-tail keywords (3-5 words) to get a higher Google ranking than their niche competitors. 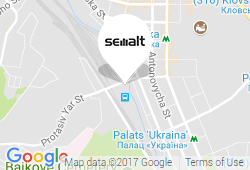 The more unique your sales offer is, the higher you will climb on the SERP. You may even outrank much bigger brands by using this approach. The preference for natural language among digital assistants is likely to increase the importance of long-tail keywords in the coming years. Use it to your advantage. These days, our electronic devices know more about us than our own mothers. They are even able to guess our deepest desires. How do they do that? 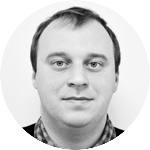 By analyzing our behavior online and offering us products and services based on what we have already searched for. You don’t need to add your location to a search query anymore. The engine already knows where you are on the map. Hence, the tragic demise of location targeting and the rise of “near me” keywords. The latter have increased in popularity by 500% in mobile search in the last two years, earning a title of the next big trend in SEO. Update your Google My Business listing to get “near me” and achieve your marketing goals! 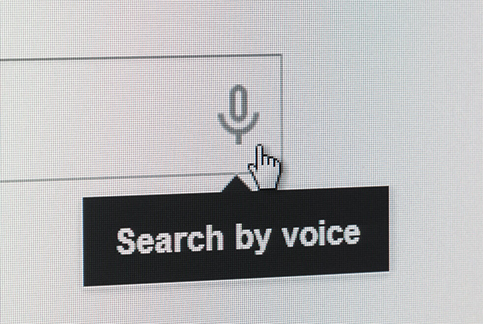 Voice search is a powerful tool, but is it really necessary to throw your resources into making your website voice-friendly right away? After all, a lot of technologies die down before ever realizing their full potential, and you are still getting the hang of that mobile SEO. Well, indeed, the good old Google search is not going anywhere anytime soon. But the voice search steady growth in popularity indicates that it is a keeper, and we have numbers to prove it. 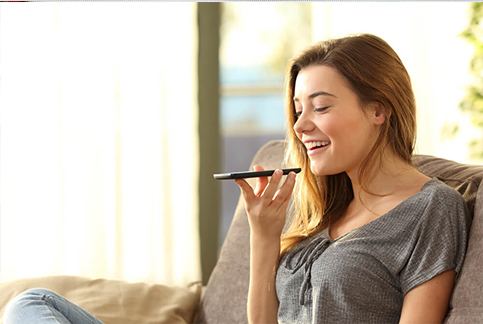 ADI Consumer Electronics Report states that more than half of voice assistant owners use them at least once a day, and over 20% of them use it for online shopping. The leading research and advisory company Gartner predicts that by 2020, 30% of all searches will be activated by voice. Furthermore, OC&C Strategy Consultants have studied sales rates on Amazon and reported that voice-powered commerce accounted for more than $1.5 billion in the U.S. retail revenues in 2017. And this figure is expected to rise to $40 billion in the next three years. Are you convinced yet? If not - no worries! The voice recognition technology is not fully developed and integrated yet which means that you still have time to think things through and set up a new marketing strategy. But don’t take too long! The transitional period will be over before you know it, and trust us when we say: you don’t want to be late to the party.